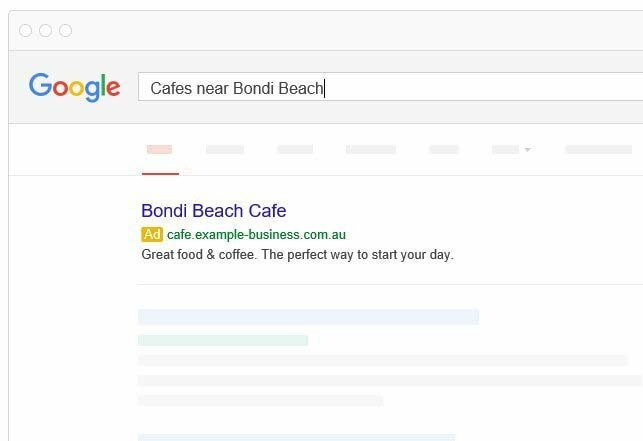 Since 2005 we have been providing Google Ads Campaign Management for a range of companies throughout Australia. 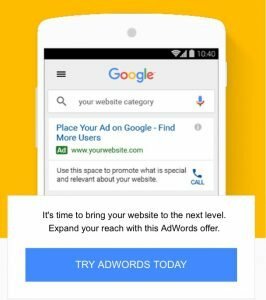 Google Ads can get you in front of hundreds of potential new customers – cheaply, effectively and at the exact moment when they’re searching for what you’re selling. A person looking for the type of service or product that you sell will see your ad when they search Google. The ad can be displayed for a particular keyword, location or time of day. Advertise to an audience that’s already interested in what you offer. 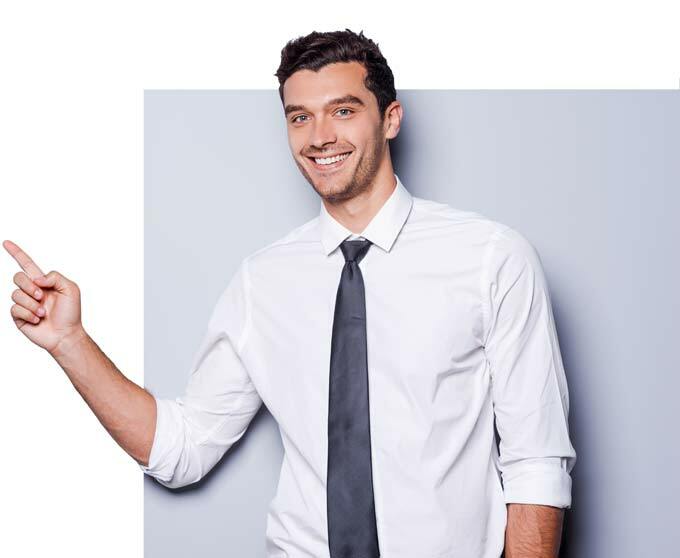 With our campaign managment service, you know what you’re getting for your money – complete opposite of the Yellow Pages! Tracking opportunities are plentiful and return on investment can easily be shown with detailed statistics on an ongoing basis. You’ll be shown exactly how many new visitors you’re getting to your site via Google, what they typed in to find you and importantly your return on investment (ROI). Want to be on the first page of Google this week? We’ll get you there fast! You're an expert at what you do. We're experts at Google Ads. So why not let us manage your Ads campaigns so you can spend more time focusing on your business? Today, many customers would rather watch a video about a product than read about it. Video can grow revenues fast and YouTube is now the second largest search engine on earth. A great lead generation tool with Click-To-Call enabling potential customers to phone your business with 1 click. With 50-80% eyeball marketshare, mobile is big. Advertisers are shifting more advertising budget to display because it reaches customers where they are. 96 percent of online time is spent engaged with content (email, news sites, video sites, and social networks). Target local customers in a specified radius (10-25km) from where your business is located when someone searches for keywords related to your products and services localy. Retargeting are the Ads that follow you around the internet. Once a website visitor has left your site you can bring them back by showing them ads as they're browsing the internet. DOMINATE Googles’ Ad networks with proven industry experts. SEO is a LONG-TERM investment for a business, but there is only 1 way to generate HIGH QUALITY leads in 48 hours or less, and be at the top of Google for HUNDREDS of different keywords and keyword variations.